Learning Common 2: What's been happening in LC2? What's been happening in LC2? Here are some learning snapshots from LC2 over the past few weeks. Identity can be seen through variety of lenses. Our focus of identity encompasses a wide variety of things that make us unique. 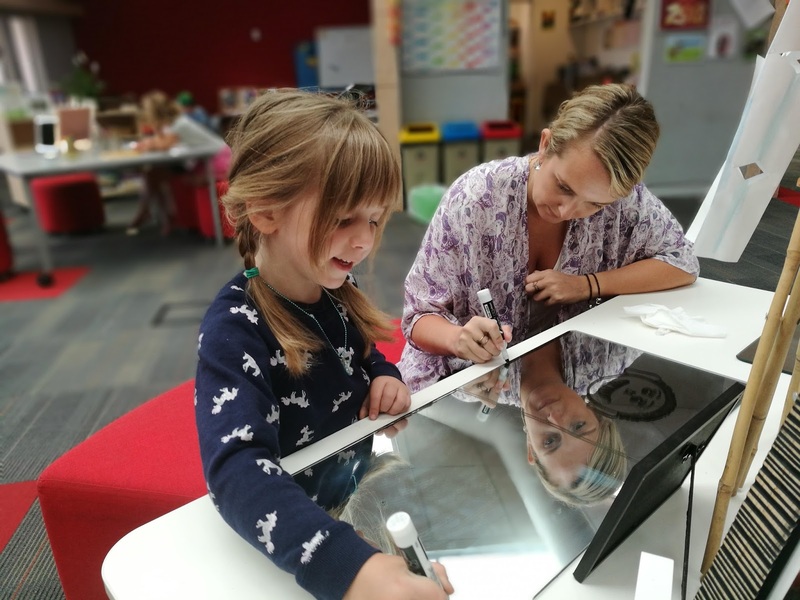 For some, it was returning back from the school holidays; re-establishing and re-connecting, whilst others who are new are searching for the connection to belong to our school and within LC2. 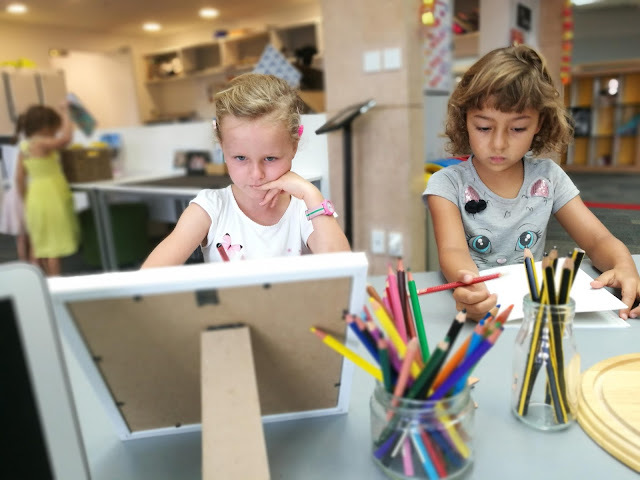 Expressing ourselves through drawings have empowered the students to delve deeper into who they are, and how they perceive themselves in picture form. 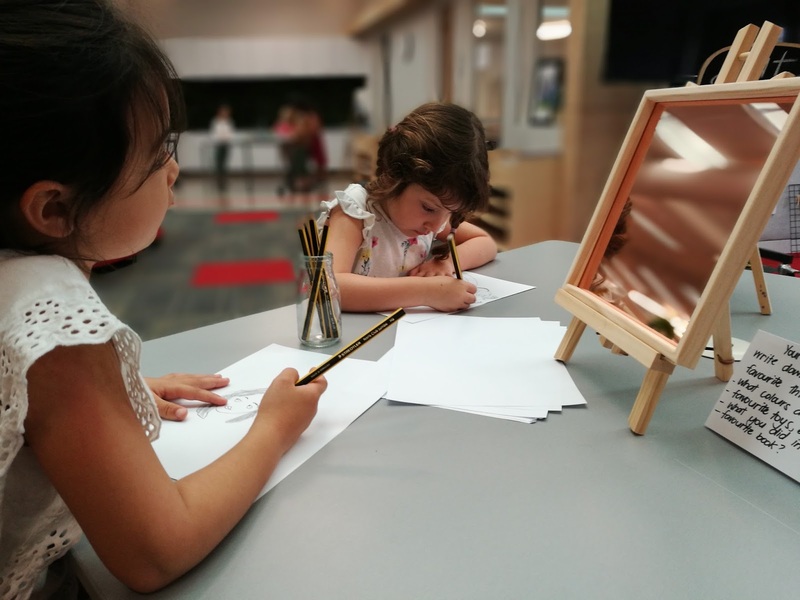 We have prompted children with simple provocations of mirrors that help them to revisit, and reflect on how they see themselves & most importantly celebrating who they are. 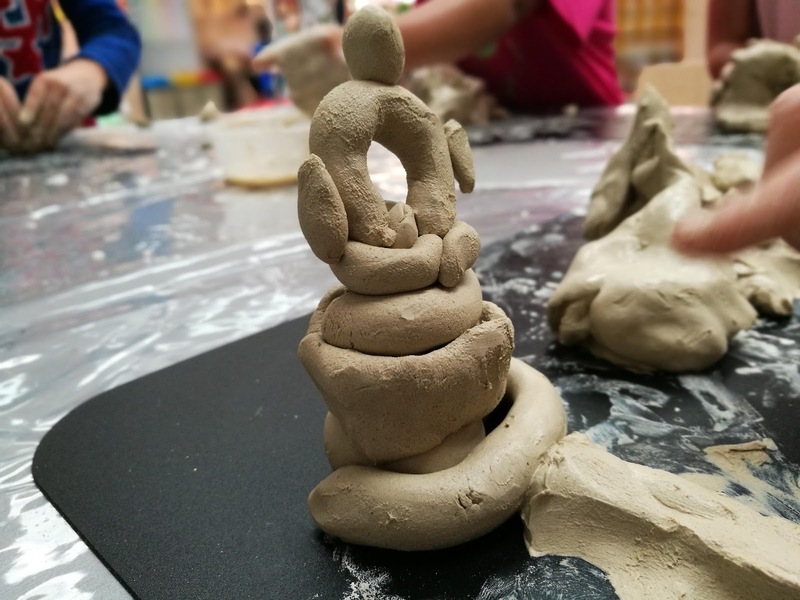 Clay offers students to continue to explore hands on tactical experiences with a natural substance. Language & Social Science: This space is small and intimate, children use this space to identify with this substance as individuals and also supports a small group of learners together. Here they are able to learn from one another as they enter into a dialogue with the material. Science: Children are exposed to one of the many natural elements of the world. Clay comes from the earth: ancient, organic, substantial. Discovering concepts of smooth, cold, wet, hard, grainy as they explore further with clay. Mathematical: Children experience a substance that encourages their literacy skills. 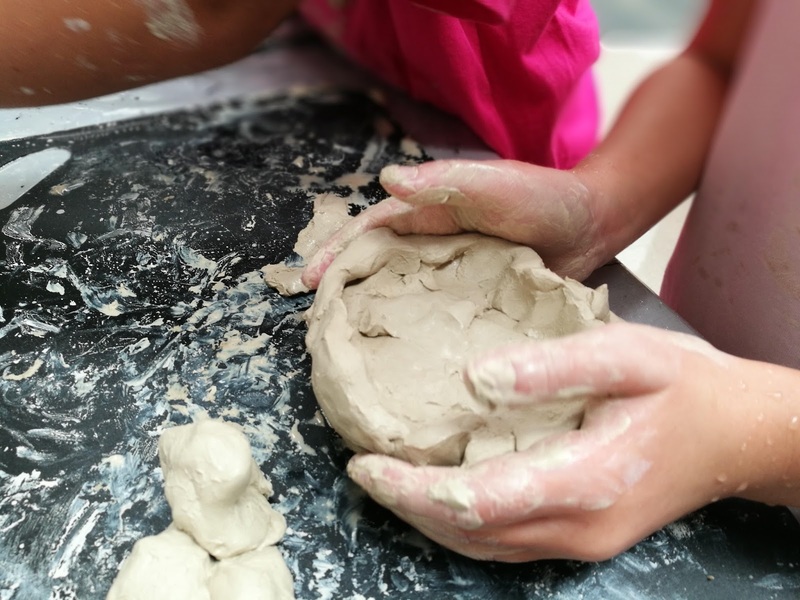 Children become familiar with the symbols as they mould the clay, they begin to understand concepts of weight, mass & textures as they continue to shape and mould. 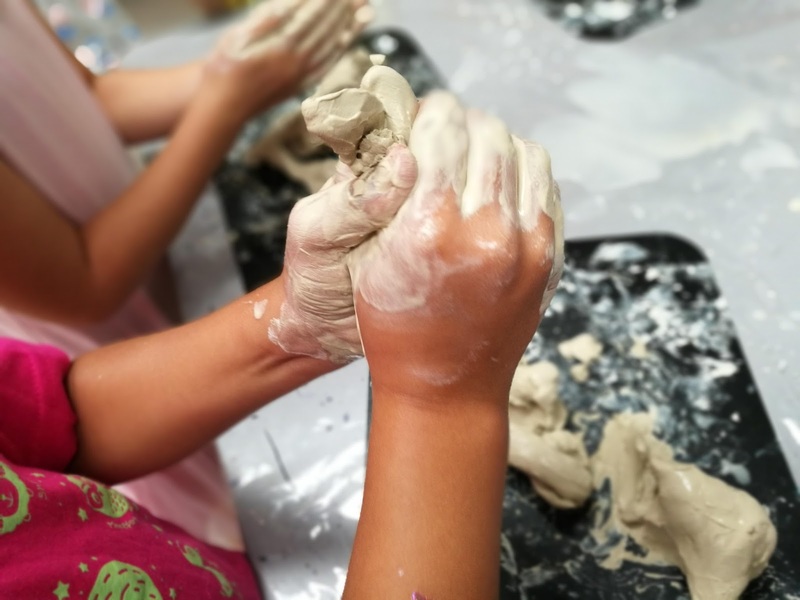 Children develop an awareness of how clay can form different sizes of shapes, and begin to compare from experience to experience. Health & Physical Well-being: Children are able to express through hands on experience, clay requires muscle, as the children begin to discover and extend skills of kneading, poking, pinching, squeezing these are all important skills that they will need to continue developing their gross and fine motor skills – which will help with their writing skills in years to come. Mirrors are used to support children to establish and develop the concepts of a reflective surface through self-exploration of themselves and of their environment. Language & Social Sciences: This area offers opportunities to further explore self-awareness amongst the individuals and small group learning experiences. A place where the children are able to communicate with one another, this becomes a great observational tool for themselves and of their environment. Mathematics: Provides young children with another perspective of vision, angles of dimensions. An area, which supports and develops the early introduction into mathematical concepts. Learning to self manage ourselves can be seen through a variety of ways. As we focus on the importance of how we can use hauora to help support our learning in LC 2. We have been exploring what is kindness, and how to be kind. We remind our learners that this also extends to the kindness of our bodies & mind. We have indulged in breathing techniques & strategies, and yoga. Watch this space! Every Wednesday morning LC2 spends some time with Matua Araz who leads our bicultural journey through Te Reo Māori and Kapahaka. We look forward to seeing the progression of learning and understanding. 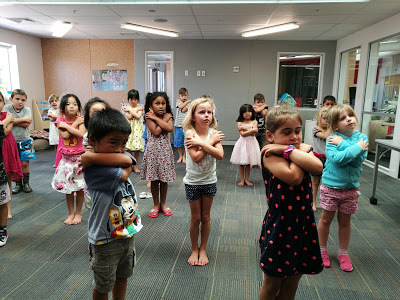 During week 1 we explored the concept of a mihi. 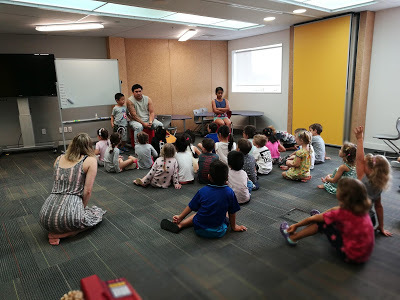 We all had a turn at standing up the front and introducing ourselves in korero Māori. Ko (your name) toku ingoa. E (age, in māori) oku tau.